Even though the spring is delayed, our work at Archipress M is flourishing. We can now announce that a whole new series is on its way and we can’t wait to introduce you to this news. For now we can spoil you with a second edition of the book A New Golden Age Nordic Housing. 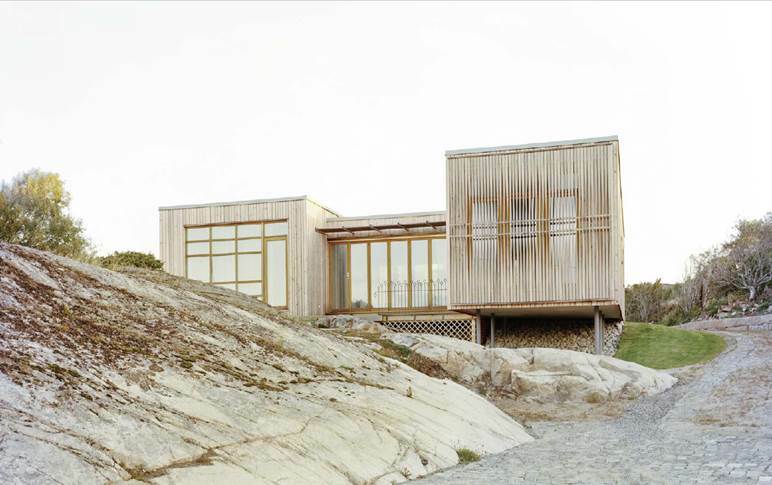 Here’s a great example of a holiday home in Sweden, by Okidoki! Arkitekter.